What happens when you reconfigure your office and store things away? You end up rediscovering a true gem one year later in the dark corner of the storage shed. 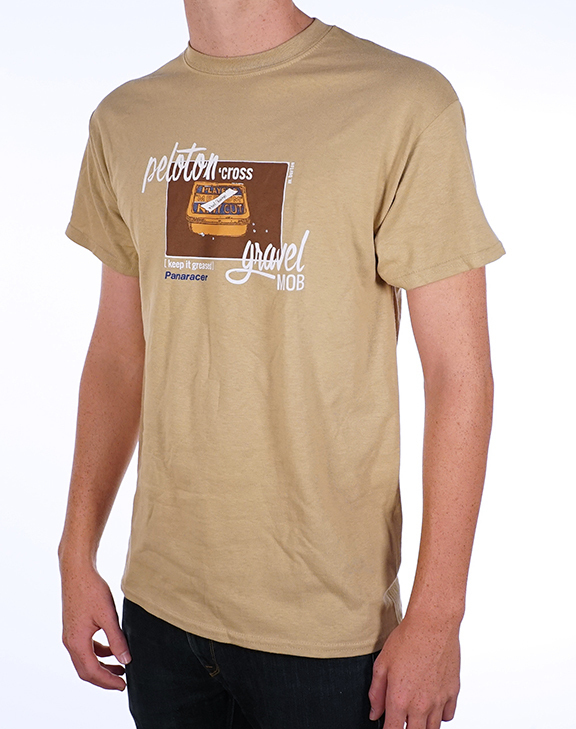 This is a shirt from an event we did a couple years ago with Panaracer. It was a 'cross race one day, and a gravel ride the next. The artwork is by Matthew Burton. Now it's time for them to see the light of day.